Welcome to the site of the Severn Wildlife Carvers (SWC). We are a group with about 27 members who have an interest in art and wildlife and strive to reproduce carvings of those things in nature that interest us as individuals. Our members come from varied age groups and backgrounds and levels of skill from novice to those who have won awards in world class competition. The subjects carved range from birds (mostly) to otters, horses and even butterflies! There is always a selection of carvings on show at each meeting. 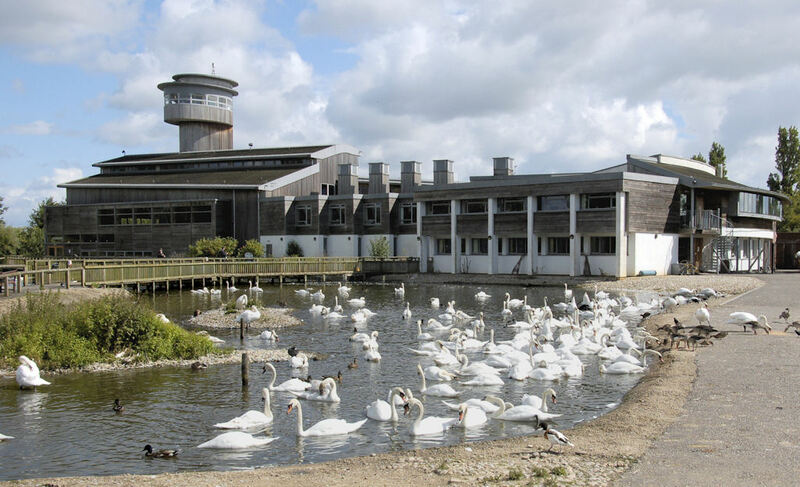 We hold our meeting on the second Saturday of each month at WWT Slimbridge an association we are very proud of. In the summer we hold additional "Master Classes" where we concentrate on a particular aspect of carving such as making feet and legs, feather grouping, painting etc. At our last class we invited Barry Woodcraft to teach and demonstrate how he creates and textures his birds. A wonderful day with a leading artist in his field! We also attend a number of shows throughout the year in the South West, check out the "What's On" page for details. We display and sell carvings and also demonstrate as we are always looking for new members to join our ranks. If you happen to be at Slimbridge on one of our meetings days please come over and have a chat and see what we are up to, you be can sure you will receive a warm welcome. As you come in through the main entrance you will see us on your left hand side.